The Android Cable is used to connect a PM3, PM4 or PM5 to an Android device for using software such as ErgData. Important: See more info for System Requirements prior to purchase. The Android Cable is used to connect a PM3, PM4 or PM5 to an Android device for using software such as ErgData. 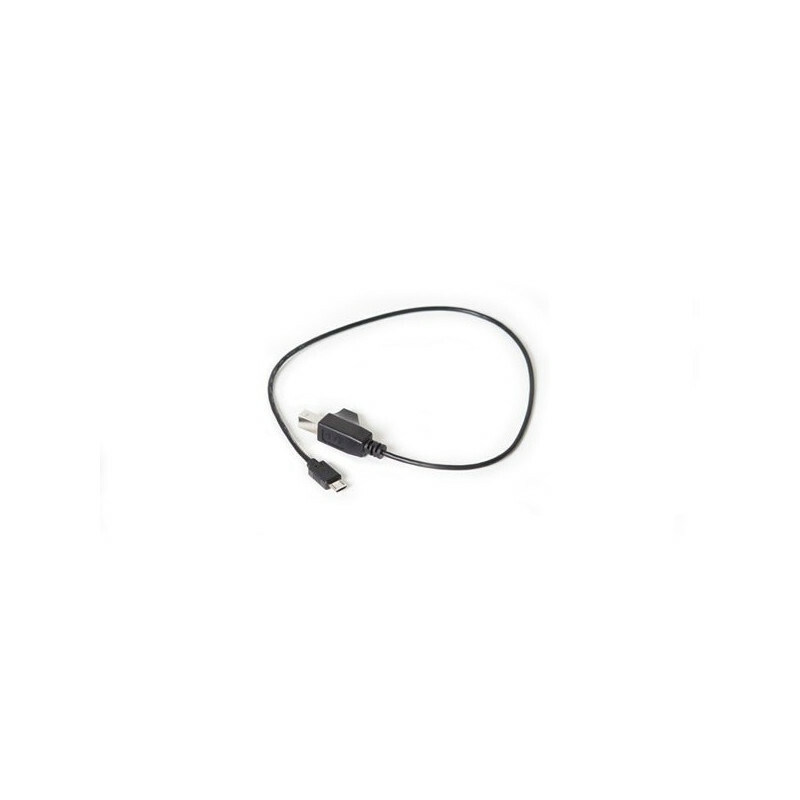 Note: If you have a PM5 and your Android device supports Bluetooth Smart, you can connect via Bluetooth and so do not need this cable. 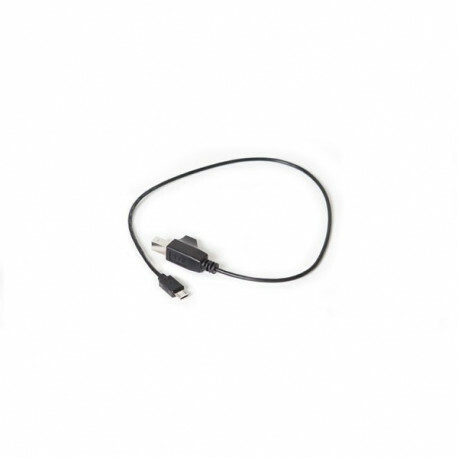 The Android cable is compatible with many Android devices. Important: Please review the Requirements and Known Issues prior to purchase.